I drove into San Francisco a couple of days ago for a meeting at the design center. I’ve been to that area before, but I have to say – I haven’t “experienced” it before. I really didn’t know what to expect. Heck – this was just a meeting to discuss a Halloween Party. I know – random to have it at the design center, but it was convenient for both of us. I have been feeling this need for a little inspiration and boy did I get it! Inspiration is all around you. Sometimes you forget that. You get so engrossed in your own profession, that you forget that some of the best ways to be inspired is to get out of your element. I plan events for a living but what I forget is that I don’t have to look at other events to feel inspired. This space below would be fabulous for an intimate cocktail party. 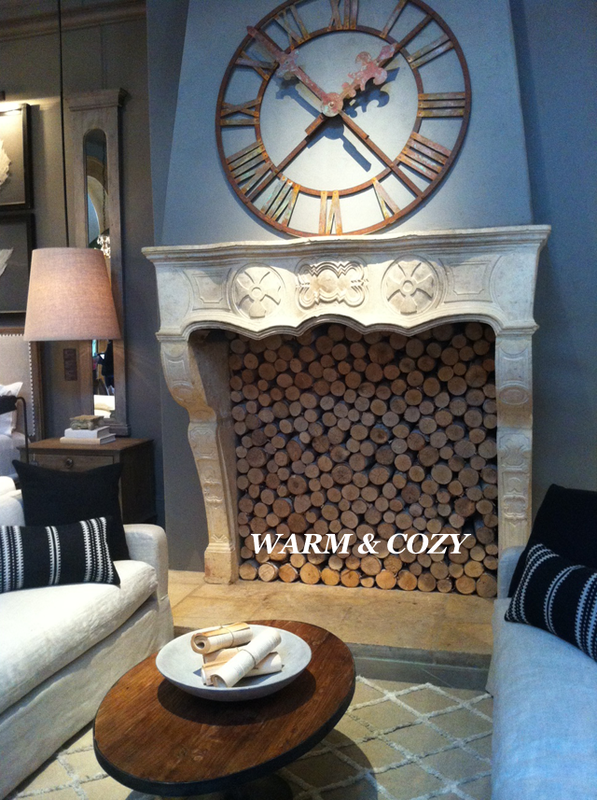 Love the wood element in the fireplace. It’s a beautiful and impactful way to accent the space. I love the use of natural elements. 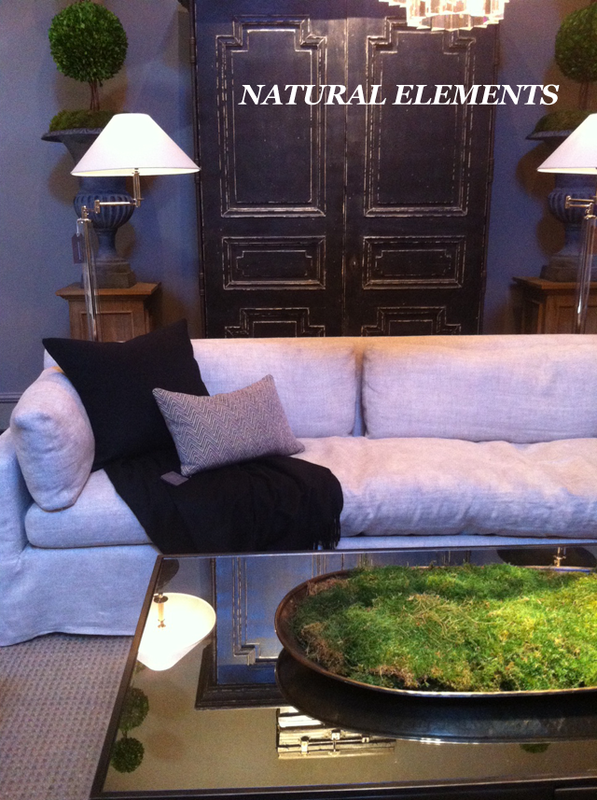 So many times when you’re creating a seating area for events, you lean towards leather and chrome. 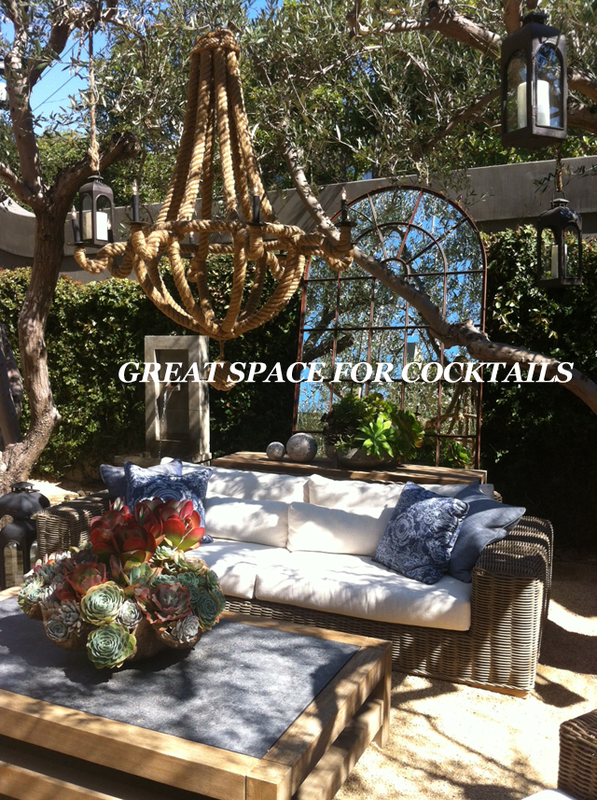 Linen and greenery is great way to add texture and softness to the space. Sometimes you don’t need flowers. 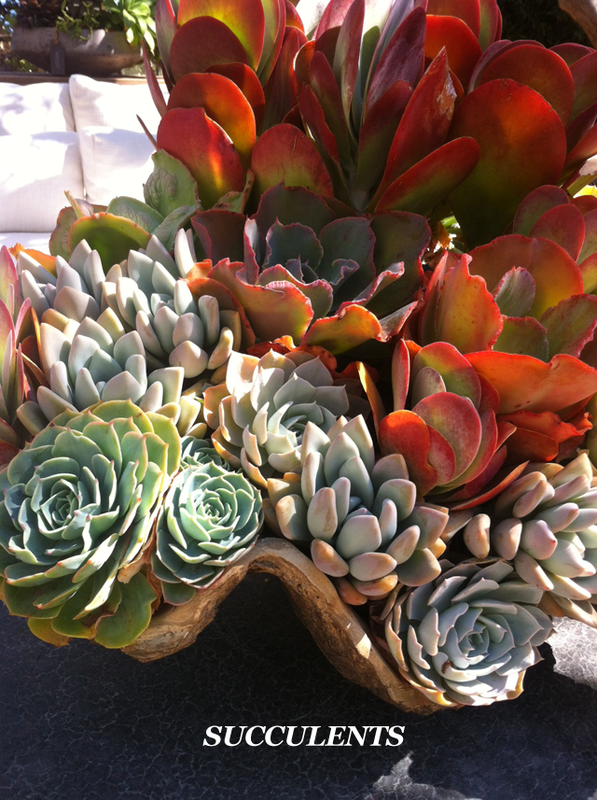 Succulents is such an unexpected surprise and lasts a long time.